Roel Cortez is dead. 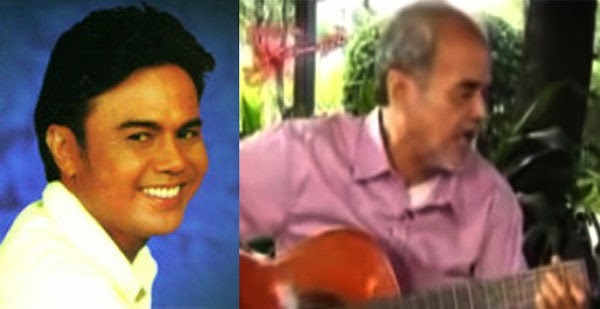 The music artist, known for OPM hits such as "Napakasakit Kuya Eddie" and "Baleleng," died of colon cancer last April 1. Earlier this year, doctors reportedly told the 80's folk singer that the disease was already at stage four and even if there were medications, he couldn't live longer. Cortez passed away on Wednesday at 9:30 p.m., according to a report published on PEP. His remains lie in state at Ever Funeral in Barngay Pantoc, Meycauayan, Bulacan. His story was featured on GMA's news magazine show Kapuso Mo, Jessica Soho last March 22. Roel Cortez will be laid to rest on Thursday, April 9.